The IMMA Limited Edition Print Collection is an ongoing series of exclusively commissioned works from a number of leading contemporary artists who have exhibited in IMMA. Each Limited Edition is hand-signed and dated by the artist and printed using the highest quality paper and printing techniques. 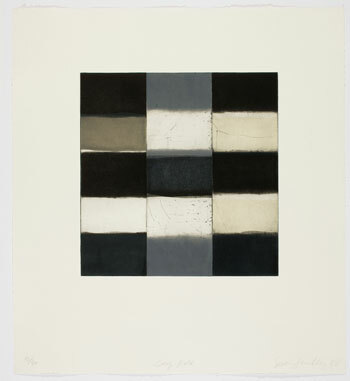 The collection includes a carefully selected series of works, ranging from gilcee prints, photographs, etchings, lithographs, screen prints to digital prints. IMMA Limited Editions are highly collectable and provide an affordable way to build a contemporary art collection. IMMA members receive a 10% discount and are given exclusivity on purchasing the work for an advance period.